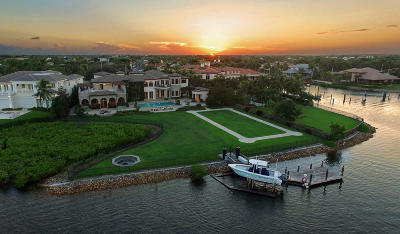 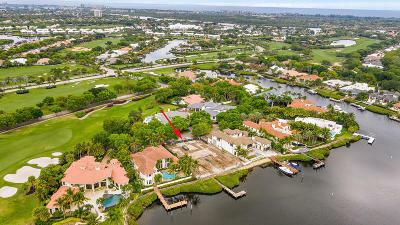 Jupiter Florida is one of the fastest growing suburbs in Palm Beach County. 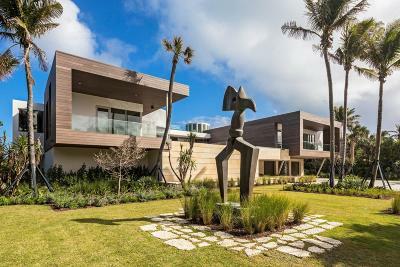 From the newly opened Harbourside to well established Jetty's, U-Tiki and other waterfront eateries, it's no wonder Jupiter has become the relocation hot spot. 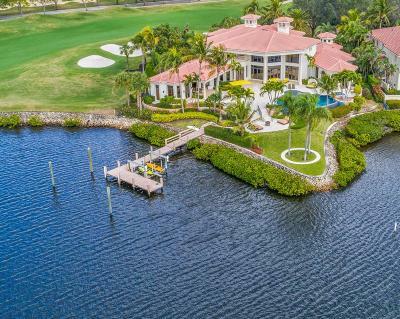 Neighborhoods in Abacoa near FAU Honor College, Scripps Research Institute, Max Planck and Abacoa Golf Course include The Island, Abacoa Antigua, Alton, Evergrene, Valencia and Newhaven. 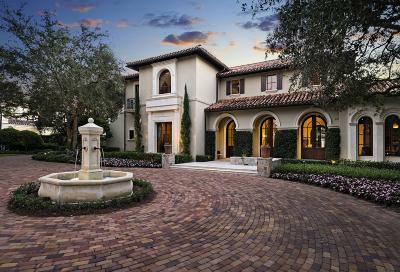 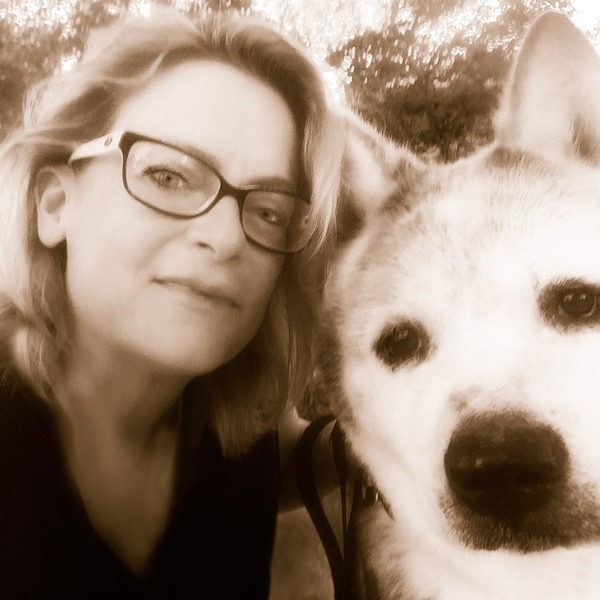 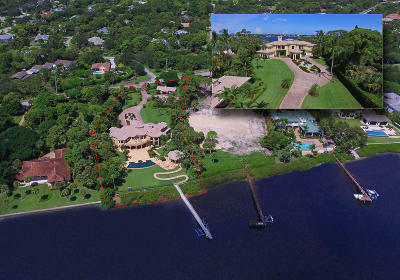 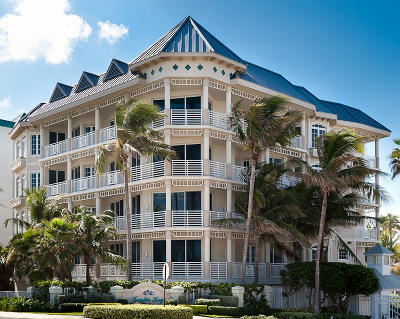 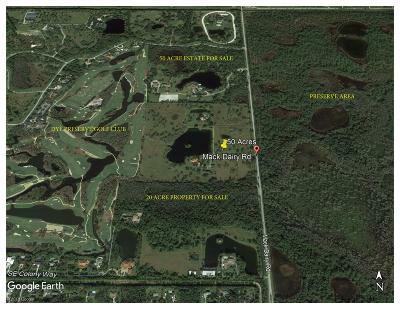 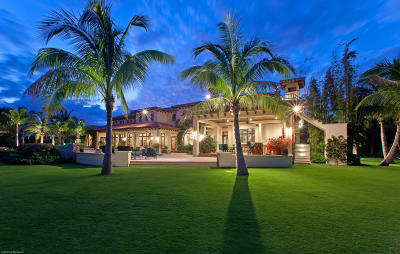 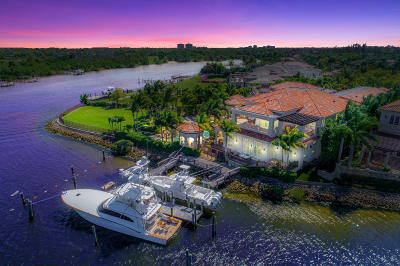 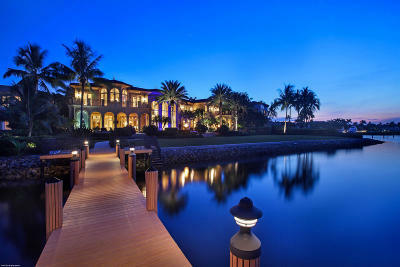 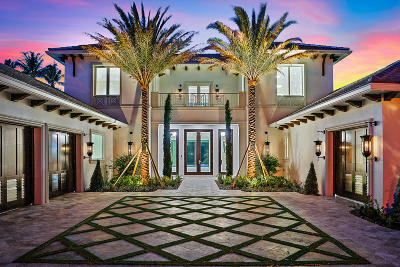 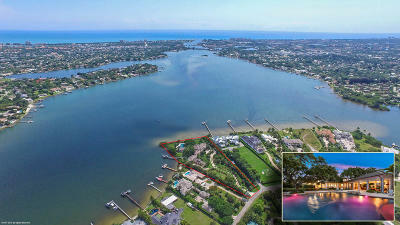 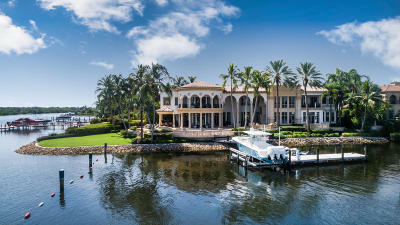 Jupiter Florida 4 bedroom homes for sale are listed below.